(2).Excellent color reproduction, gorgeous color, not color cast. (3).Applicable to synthetic fabrics such as polyester fabric, smooth feel comfortable, no hard feeling. (4).Transferred pattern scratch-resistant, washable, non-cracking, no peeling, no fading, and good weather resistance. 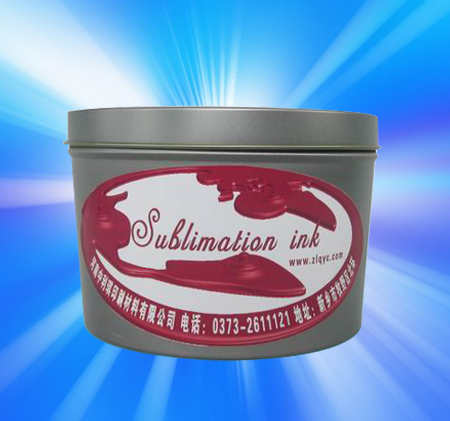 the optimal color resistance and ink penetration (the longer the time of transfer, the better the ink penetration of the fabric).